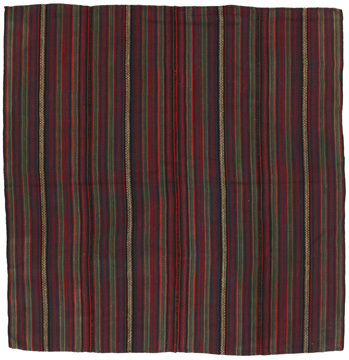 Length All 3'7" - 4'3" 4'3" - 4'11" 4'11" - 5'6" 5'6" - 6'2" 6'10" - 7'6" 7'6" - 8'2" 8'2" - 8'10" 8'10" - 9'6" 9'6" - 10'2" 10'2" - 10'9" 10'9" - 11'5" 11'5" - 12'1" 12'1" - 12'9" 12'9" - 13'5" 13'5" - 14'1"
Width All 1'7" - 2'3" 2'3" - 2'11" 2'11" - 3'7" 3'7" - 4'3" 4'3" - 4'11" 4'11" - 5'6" 5'6" - 6'2" 6'2" - 6'10" 6'10" - 7'6" 7'6" - 8'2" 8'2" - 8'10" 8'10" - 9'6" 9'6" - 10'2" 10'2" - 10'9"
Here you will find authentic antique carpets and rugs. 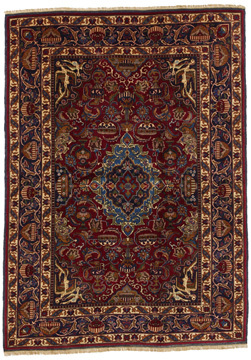 The carpets are considered antiques have distinct historical and cultural value because obsolescent maintain pure tradition of the East, without any European influences in the 20th century. 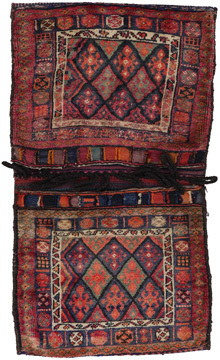 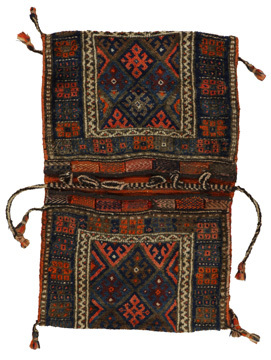 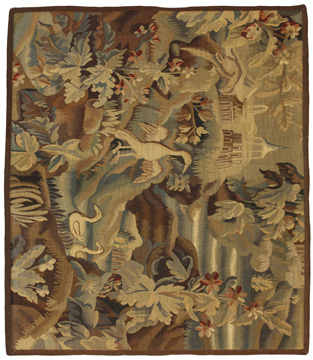 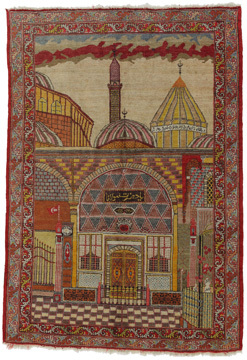 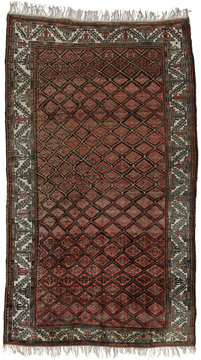 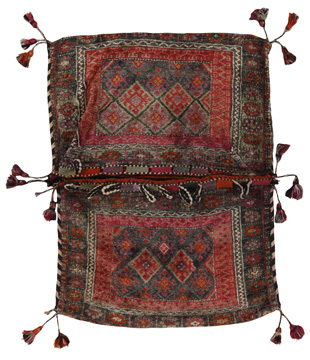 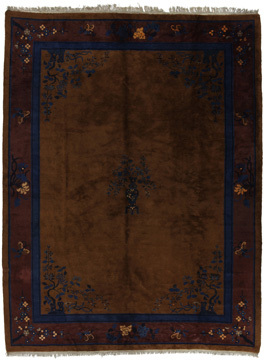 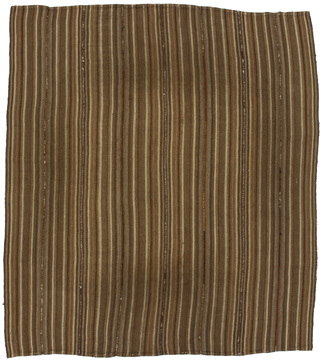 All our antique rugs are available in a variety of colors, different shapes and unique designs. 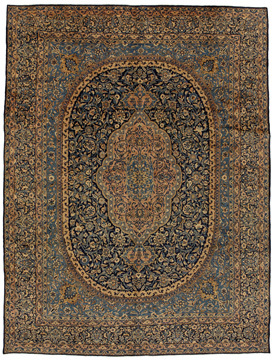 For the best selection of antique carpets, visit online shop CarpetU2 today.